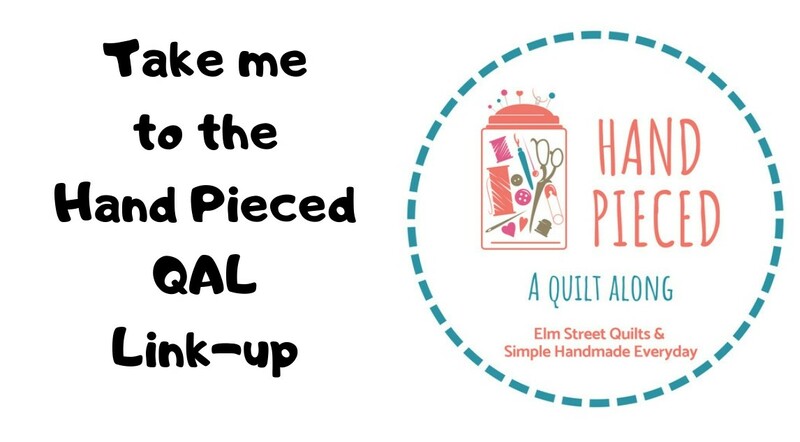 Elm Street Quilts is not affiliated with the Quilts of Compassion organization. I was inspired by what I learned about the group and wanted to share. All photos shown are used with permission sourced from their Facebook site . I'd encourage anyone to write a blog post or Instagram or Facebook on an organization or your handmade giving. 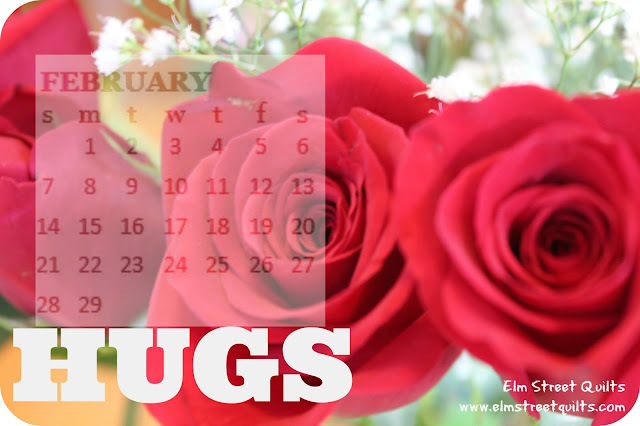 Link it back with the social tags #handmadehug #ESQHugs, the blog linky party (here) or ESQ Facebook so we can all learn about opportunities to make a difference. 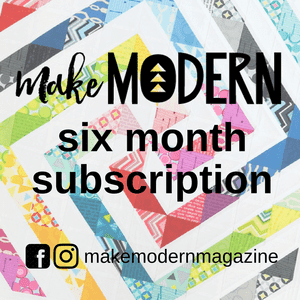 Today let's talk about giving a quilt through the Quilts of Compassion organization. For this post, I spoke by telephone with the founder of Quilts of Compassion, Janice Grimes. Janice's passion for the mission was evident throughout our talk. It was clear that she cares about people and is doing something to help them on their path to recovery. Quilts of Compassion is an organization founded by Janice in 1999 after she herself was gifted a quilt after an accident. That quilt bought her comfort and was a source of encouragement throughout her entire recovery and rehab. The fact that someone she didn't know cared enough to make something for her gave Janice much hope. Once recovered, Janice learned to quilt herself and recruited others to create quilts for those in need. For many years, her focus was on bringing hope and encouragement to those in her community delivering a quilt directly into the hands of the person who needed one. The focus of Quilts of Compassion broadened after the devastating tornadoes in Joplin, Missouri in May 2011. So many people lost everything in this horrific weather event. The Quilts of Compassion web site lists more than 25 deployments, most of them being to towns hurt by tornadoes. Most recently they had a deployment team in South Carolina after the horrible flooding this October, bringing over 550 quilts to the area. The intent is to make at least two more deployments to South Carolina. The next deployment is likely March to towns in Texas. Quilts of Compassion will deploy to an area six to sixteen weeks after the event. (This photo to the right is one of their deployment teams.) Janice said they visit at area in the 6-16 week range because by this point, the basic needs for families have been taken care are and the focus in on rebuilding lives. This is where a quilt can really help. There was a comment on the Quilts of Compassion Facebook page that really underscores their mission and how a quilt can help. I am in tears! My husband and I are flood survivor residents of Pine Glenn in Columbia, SC and we have just received 2 of your quilts as we were leaving our church, Christian Life Columbia, this morning. Thank you! We are truly overwhelmed. They are absolutely beautiful! I have never had a quilt and I always wanted one, didn't want to get it this way though..... but what a blessing! This has really touched us. Thank you for such kindness and compassion. Thank you for thinking of us. A handmade quilt..... what a labor of love. I feel like I was given a giant hug this morning, just when I needed it. It's been a rough & emotional week. When a natural disaster strikes, it is always hard to sit by and feel hopeless. Many of us look for a way to help. Quilts of Compassion is an organization which has the experience to deliver a donated quilt gets to someone who needs it. Consult their web site for the information about quilt donation. 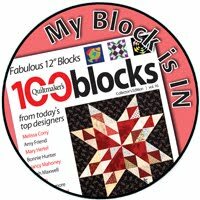 They will accept quilts that are tied or are quilted and would like quilts for adults or kids. The preferred size is twin. Financial assistance is also appreciated to cover the costs of the quilt deployment teams. Their goal of Bringing Hope & Encouragement to the Hurting summarizes everything I learned in my conversation with Janice. For additional information, please see the Quilt of Compassion site or visit them on Facebook. Sounds like a wonderful group with a heartfelt Mission. Thanks for sharing. I'll definitely check them out to see how I can help. Thank you for coming to Texas. A high school friend was hit by one of the tornadoes. Several employees at my favorite sandwich shop were also affected by the tornadoes & needed to relocate afterwards. Thank you again for the work you do.